10 steps to lose weight quickly! Part 2 - Accelerate your metabolism! If you had taken my advices in the previous part, and do not drink anything else but water, then you must already feel that your body might feel much better without any self-torture. You have more energy and take the everyday strains easier. Those who drink a lot of soft drinks, Coke and others might have already lost some unnecessary pounds. Let’s see what the second step is? Don’t worry; you still do not have to start a drastic diet. As I just said, we are going to reach your dream figure through tiny steps. Believe me; it will not be shocking – neither for your soul, nor for your body. Our body needs a certain amount of calories per day, what it just burns during the day. If you eat more than that, you will gain weight, if you eat less, you lose weight. Very simple! But what if I said that through some tricks you can convince your body to burn more calories? You do not need to take natural metabolism enhancers, like Chrome or L-carnitine, and you do not need either artificial metabolism boosters like Sibutramine or Adipex retard. 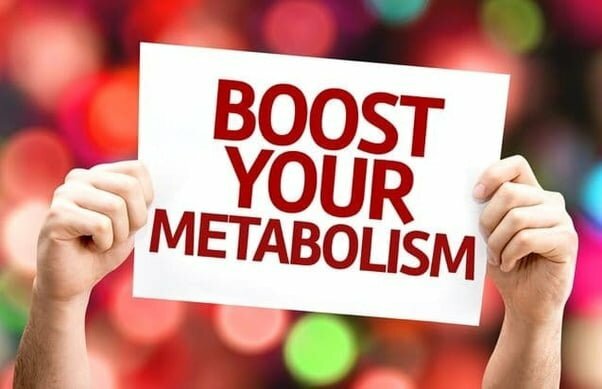 How to enhance your metabolism? Try to change your usual lifestyle. No need to think of great things here. If your workplace is just a few streets from your flat, do not take the car. Start our rather 10-15 minutes earlier and walk. Summer is coming closer; weather gets nicer every day, so just walk. Try not to use the elevator. If you do not live in a skyscraper, just take the stairway. Walking the steps strengthens the thigh and the bottom. You do not even need to go to the gym. If you have a serious overweight and it is hard to take the steps, just start out with it gradually. In the first two days just walk one storey. On the third and fourth days 2 storeys. – Do not sleep as much. Sleep maximum 6 hours during the day and maximum 8 hours on weekends. During sleep your metabolism slows down completely, and the nutrients you ate before going to sleep will be turned into cushions of fat more effectively. – That also means that do NEVER go to sleep directly after lunch or dinner. 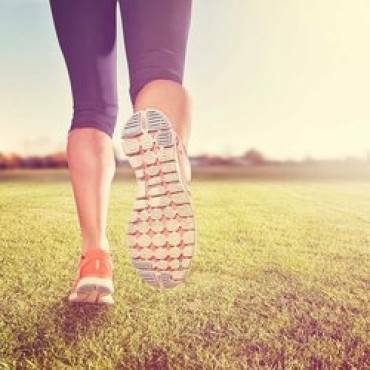 – Be active during most of the day and do not lie in front of the television! – Do not take the car even to get to the toilet. This way you can enhance your metabolism and protect the environment as well. – You use public transport? Earlier when you saw that the bus is coming and had to run those 150 meters to get it, you rather waited for the next one to come…? Don’t do that! – Don’t be idle! If you have something to do but rather leave it for later and lay down in front of the telly to watch Doctor House, you just do a harm to yourself.